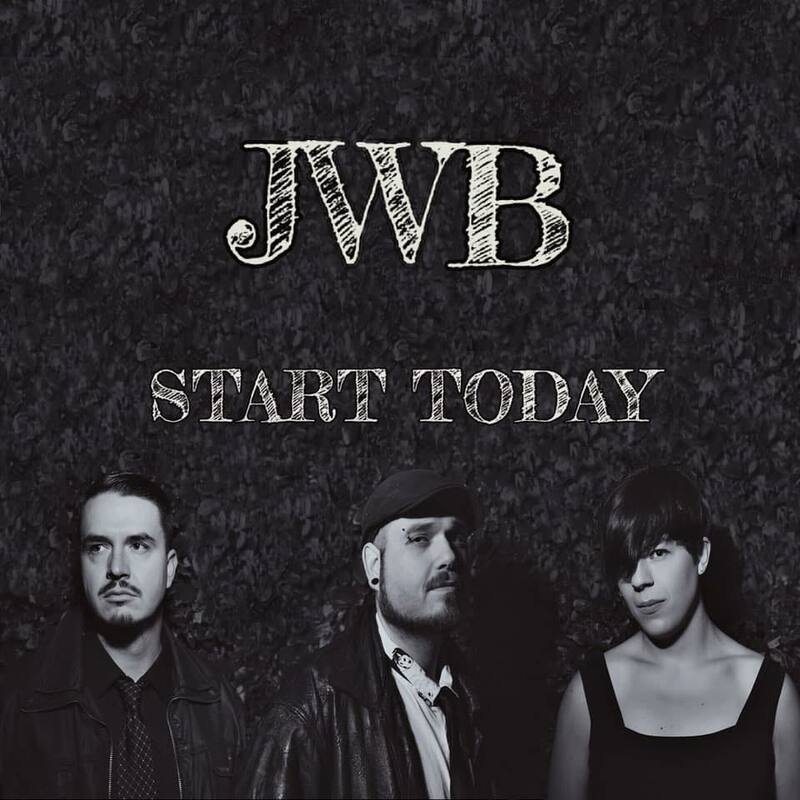 JWB Premiere Their First Single "Start Today"
San Jose acoustic-pop trio JWB released their first single “Start Today”! The song is a beautifully composed tune in tribute to Harvey Wichman, who’s beautiful poem “Dreamer” inspired the song. It’s a lovely melody with a positive message that gets stuck in your head. 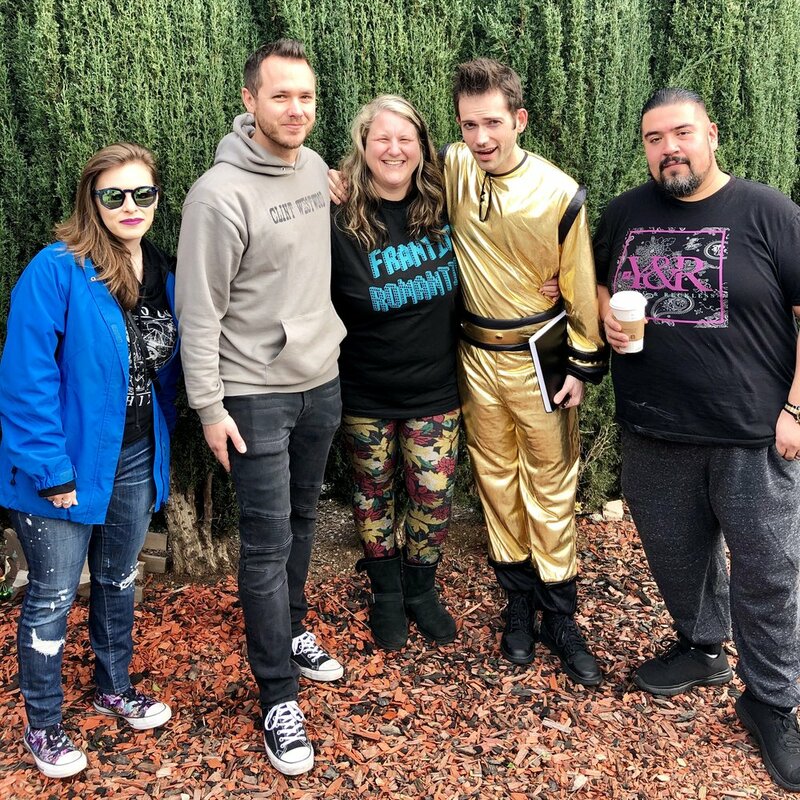 I’ve been meeting with the band regularly to give them advice on releasing music and social media best practices and they’re doing a great job telling their amazing story. I’m highly impressed with them and expect big things to happen for them if they continue to work hard at it. You can listen to the song on Spotify, Soundcloud, and iTunes. My good friend and talented singer/songwriter LEVI J released his new single “My City” today and it’s amazing! I instantly bonded with Levi when I met him back in November 2017. He came to one of my house shows ready to network with everyone there with such confidence, eager to impress me, which he obviously did. He played me his songs the following day and I really dug his style. It’s great to see him write even better songs now and I can’t wait to see what the future has in store for him and the talented musicians playing with him. I’m also honored to be one of the voices in the group “hey” you can hear halfway into the song. 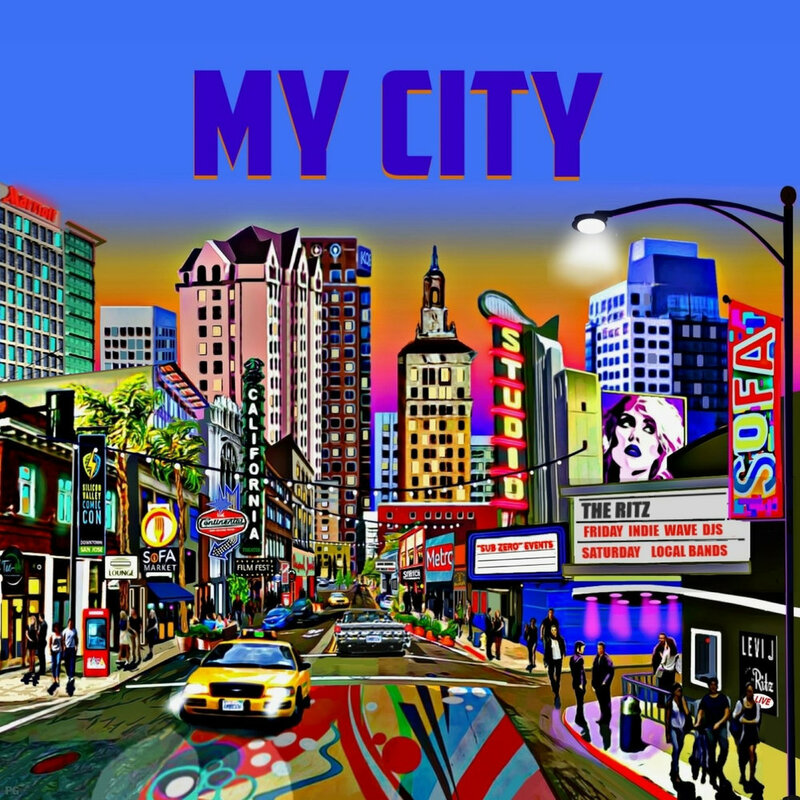 Check out “My City” on all outlets! Levi also released video for the new song filmed in downtown San Jose with live footage from Art Boutiki show a few months back. And yes, that’s my in the audience singing along to one of his songs. Soundwaves TV featured Frantic Romantic's "At Night" official music video in their Season 2 debut! The video is featured at 1:15:40 in Vimeo below. 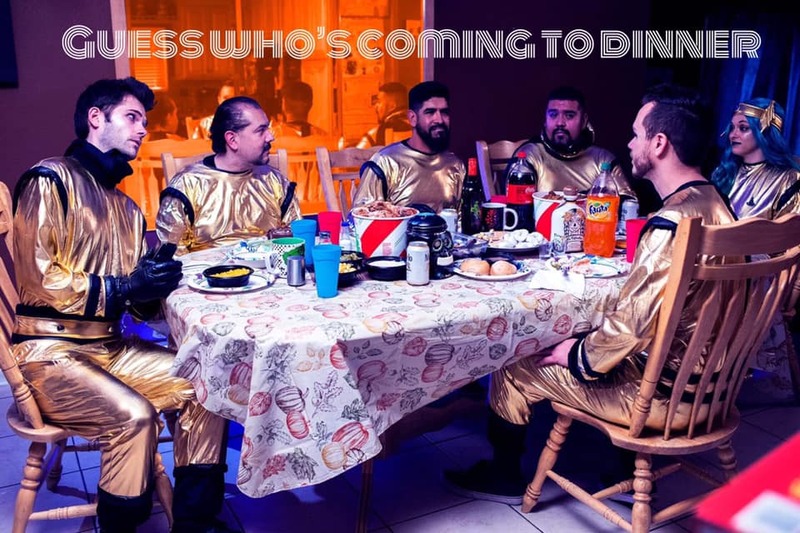 Soundwaves is also premiering the band's new song and video "Rocketship" on March 31st, plus the band will be live in the studio with them on April 27th! Can’t wait for you all the experience “Rocketship” — it’s a great song and from what I’ve seen in the trailer, it’s going to be epic! Barb Rocks Selected As SXSW Mentor! Very excited and proud to announce that SXSW has selected Barb Rocks as a mentor for their mentorship program during the conference! 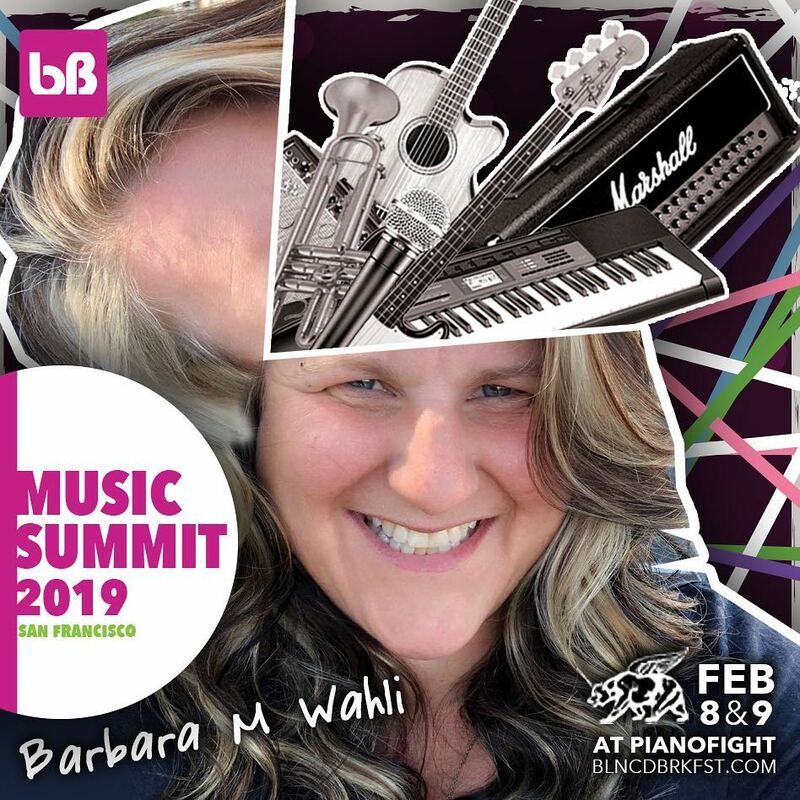 Barbara is a mentor on management, live events, and A&R and will be available on Saturday March 16th from 3:30pm to 4:45pm at the Austin Convention Center in Room 17A on the 4th Floor. Mentor Sessions offer 15 minutes of one-on-one interaction with industry leaders and professionals from a variety of fields spanning interactive, film, and music. To schedule your time, please do so through your SXSW account. Barbara will be in Austin from March 8th to 17th and would love to meet up with anyone interested while she’s there. So if you’re going to be at SXSW, let’s get together! San Jose dreampop quintet Frantic Romantic are rereleasing The Victoria Trap album which was previously available under their old band name Skyway View. The Victoria Trap features some of the band’s best singles including “Made of Glass,” “Crimson Petal,” and “Never Let Me Go.” The band is premiering one single every week day from February 14 to February 28 on their YouTube, starting with “Wilted Heart,” which appropriately surfaced online on Valentine’s Day. The full album will be out February 28th on Spotify and all major outlets. Frantic Romantic also announced their first Santa Cruz show on Saturday March 2nd at Blue Lagoon with Threat To Self and Birdo. Come See Frantic Romantic At Art Boutiki January 5th! 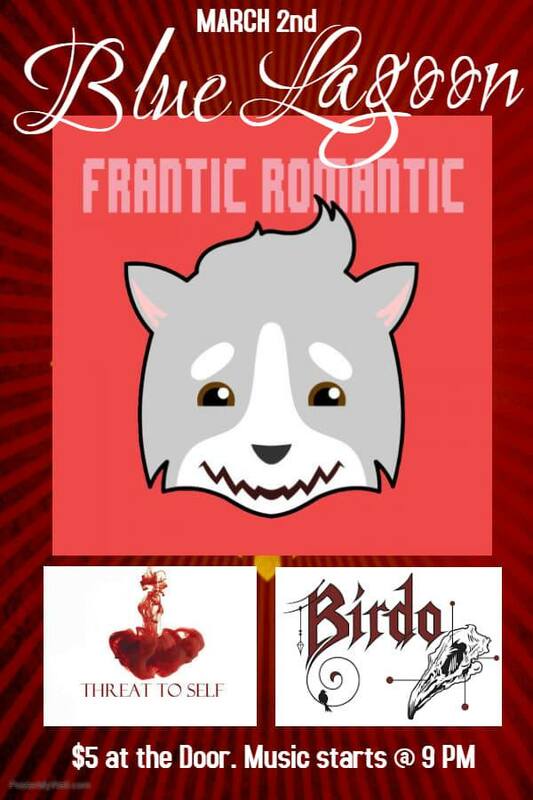 Join Frantic Romantic for their first San Jose show (under their new band name) on Saturday January 5th at Art Boutiki! 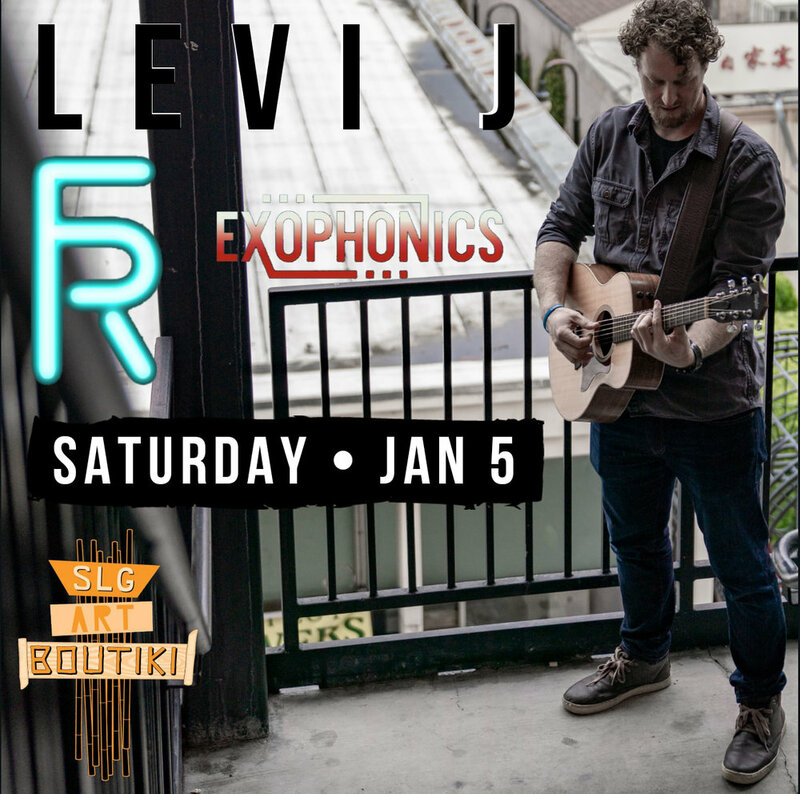 The show also features the very talented singer/songwriter Levi J and hard-rockers Exophonics, so it’s going to be an amazing show! 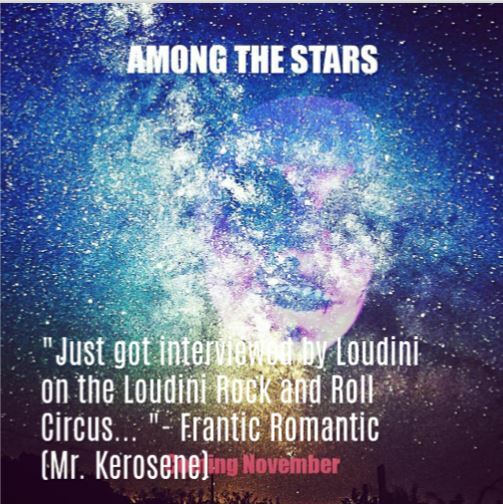 Frantic Romantic’s lead singer Mr. Kerosene and guitarist Rube Walker were recently on Loudini’s Rock & Roll Circus talking about how the band started and their new music. Check out the podcast, listen to the new single “At Night,” and get a better idea of what the band is all about and what influences them! You can also listen on Talkshoe and on Podbean. San Jose dream-pop rockers Frantic Romantic released their newest single “Celestina” today with an awesome animated video created by lead singer Mr. Kerosene! 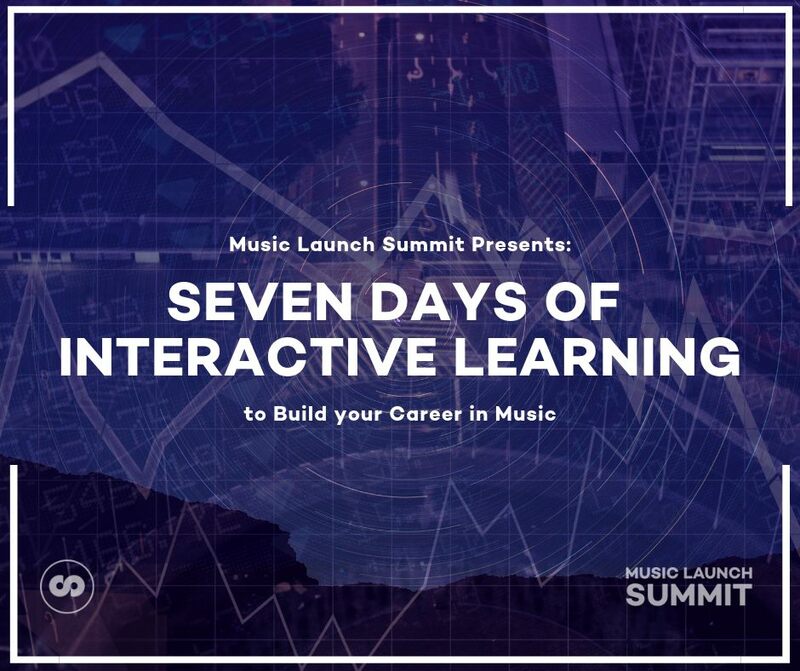 Music Launch Summit, created by Australian musician and entrepreneur Steve Palfreyman, just released their Seven Days of Interactive Learning to Build Your Career in Music. I urge you to watch the replays and learn from those that specialize in these topics and provide great information so you can take charge of your music career! Sign up and then watch here! I also posted my notes from each session in my dropbox. Music Driven Rockumentary Releasing October 31st! My friends at Tabrizi Productions made an awesome rockumentary called Music Driven and they are releasing it this Halloween 10/31/18 through Vimeo On Demand! Music Driven features a filmmaker and a musician that hit the road and journey across the US to take a pulse on the current state of unsigned rock and roll bands. If you're a musician, promoter or just a fan of music, there is something here for you. I guarantee by the time you finish the film, you'll have found at least one new band to follow. Watch from the comfort of your home on the big screen or your computer through Vimeo On Demand. Streaming ($3.99) and Download ($12.99) available. Pre-order the film today, first 20 that use promo code: FREE20 will be able to rent the premiere for free!!! Slots are going fast! The Go Ahead are bombarding San Francisco with two shows this Saturday, October 27th! 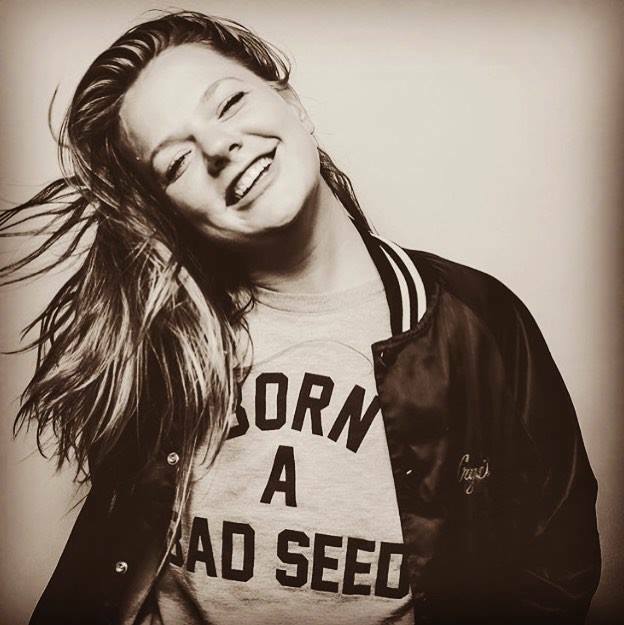 First, the band takes the stage at Bandwagon’s “Women In Music” event with The She’s and Zelma Stone from 12-6pm, part of their Summer Music Series at Anchor Taps. Then, the band rocks PianoFight’s Femme Fatale Halloween Party with Thrown Out Bones from 10pm on, so dress as your favorite lady of the night and join in on the dancing and costume contests for the best dressed lethal enchantress! The Go Ahead Selected For Topgolf's Who Will Rock You Season 2! After auditioning in LA back in September, The Go Ahead were selected for Season 2 of Topgolf’s Who Will Rock You digital series! The band will compete with 23 other bands from all around the US with the hopes to advance to the finals in Nashville and win! If you’re in Las Vegas on Oct 21st or Oct 22nd, you can apply to be in the audience for the filming and get paid for it. As of right now, The Go Ahead are scheduled to film on Monday October 22nd. Stay tuned for more info; the band and I can’t wait to share this experience with you!